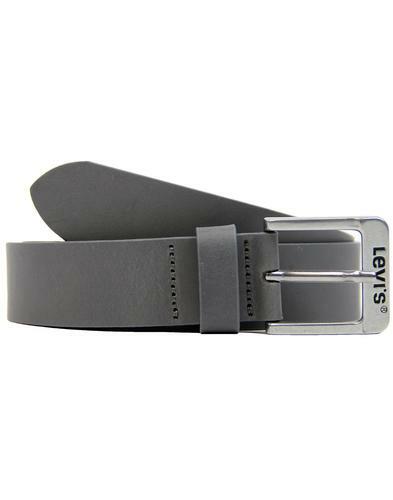 Levi's® 'Duncan' Men's Retro leather belt. 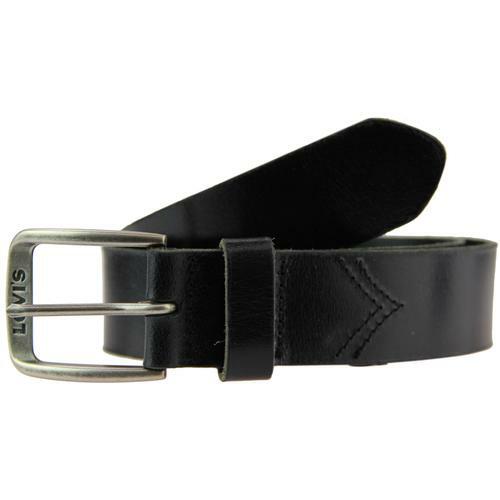 Vintage distressed look buckle detail enhances that cool Indie look. The ideal accessory for your Levi's® Denim Jeans and a perfect Retro Mod gift idea! 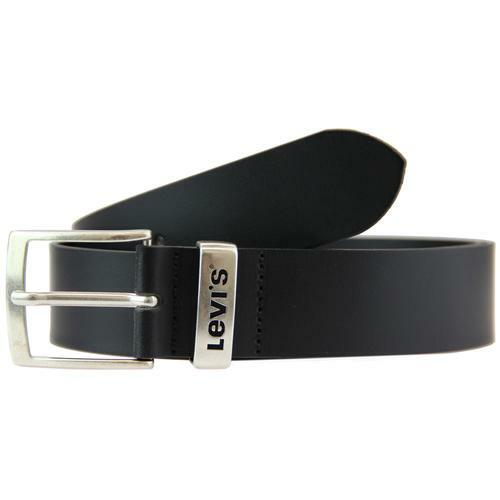 Levi's® 'Duncan' Men's Retro leather belt in smooth black. Retro gold metallic buckle with distressed detailing and iconic Levi's® debossed signature. Single sprong, chunky leather keeper. The classic black leather sits perfectly well with both denim jeans and smart trousers. 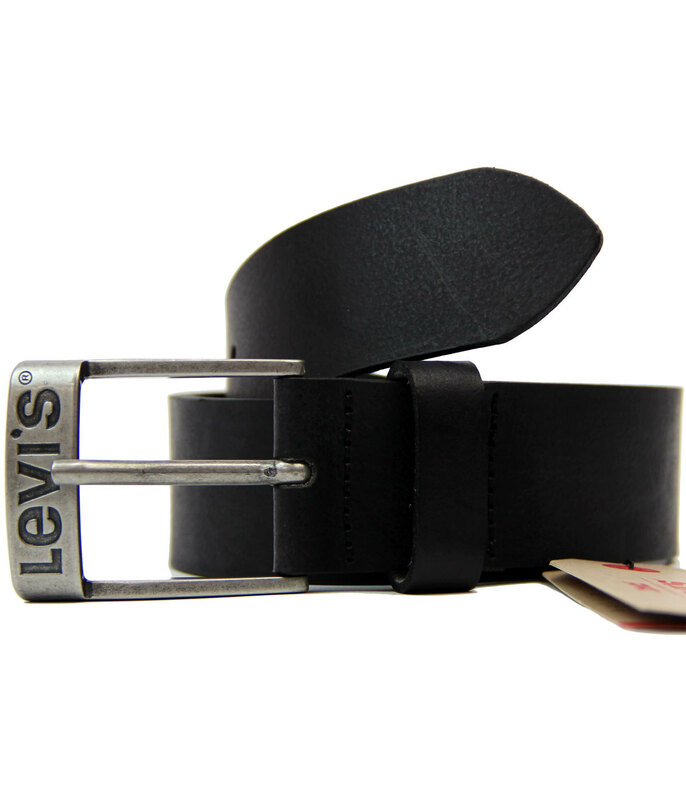 Key Points: Levi's® 'Duncan' leather belt with Vintage metallic buckle. Signature to buckle. Single sprong, leather keeper. 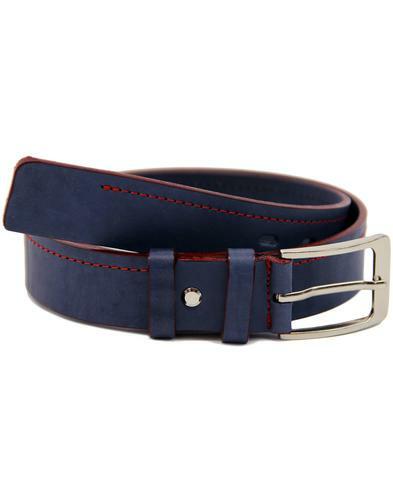 SKU: 214598-3-59 'Duncan' Leather Belt. Small - 80cm - to fit 30 inch waist. Medium - 85cm - to fit 32 inch waist. Large - 90cm - to fit 34 inch waist. 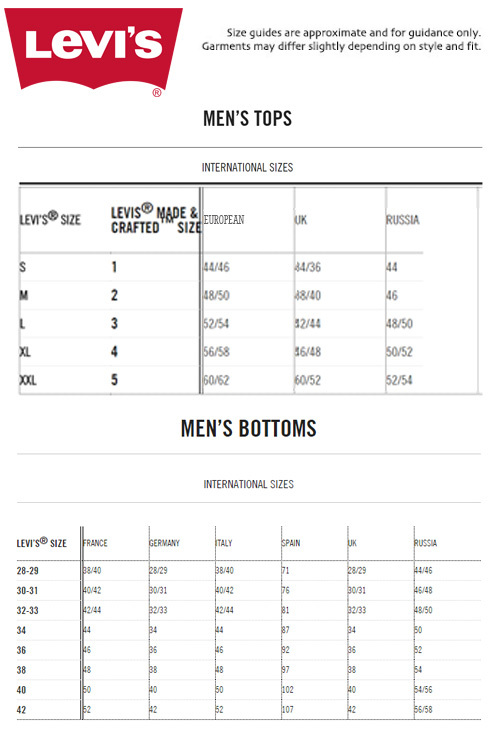 XL - 95cm - to fit 36 inch waist. XXL - 100cm - to fit 38 inch waist. 3XL - 105cm - to fit 40 inch waist.